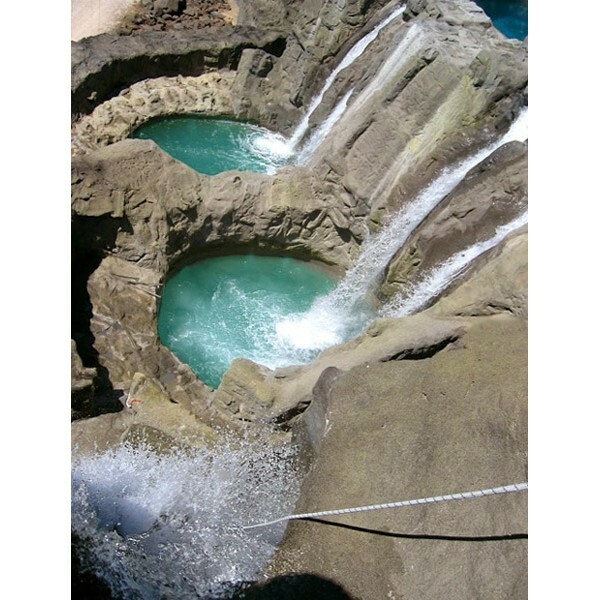 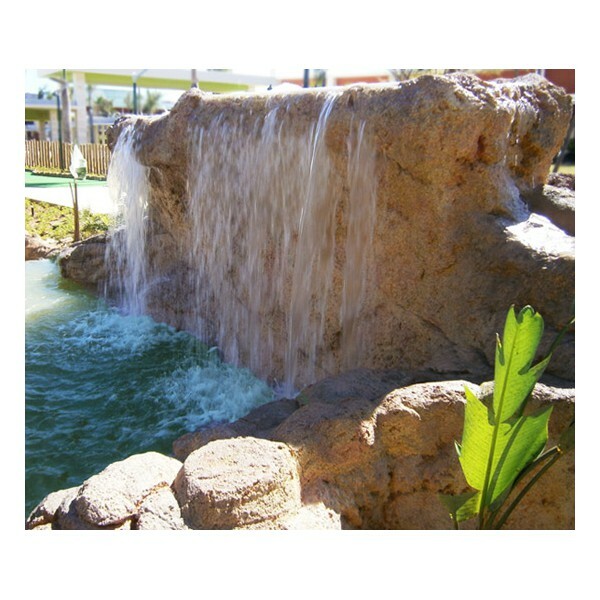 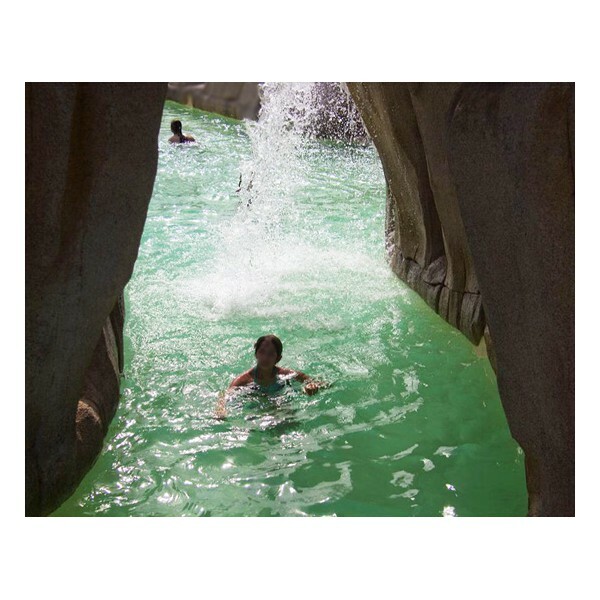 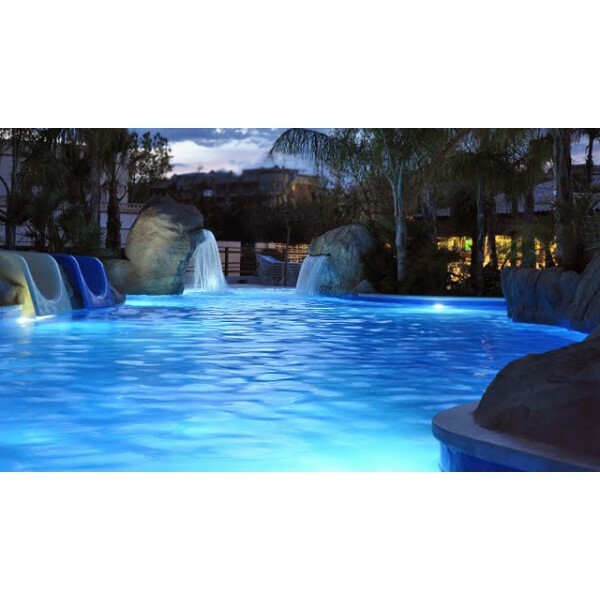 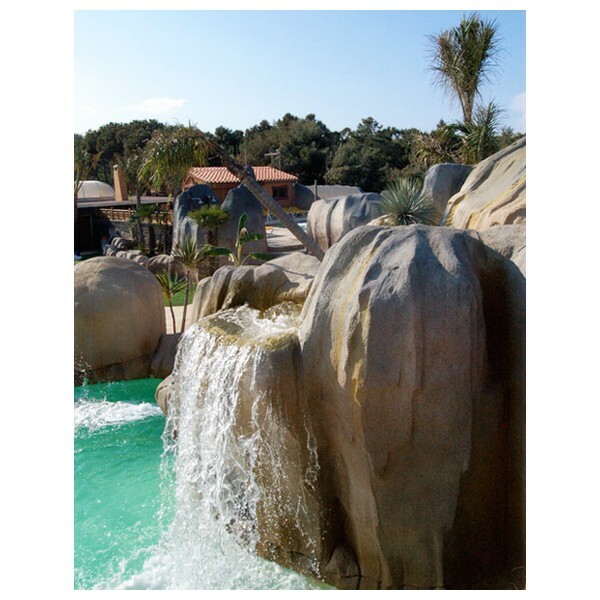 Magnificent waterfalls and cascades, perfect for incorporating in any waterpark, swimming pool or leisure project. 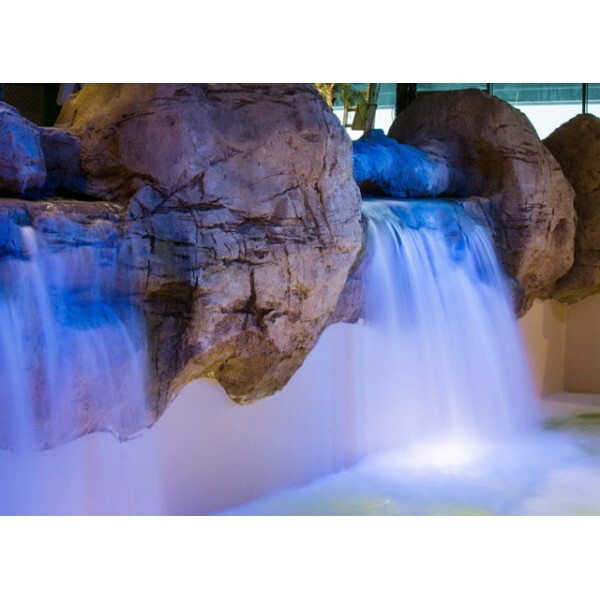 Everybody loves a waterfall. 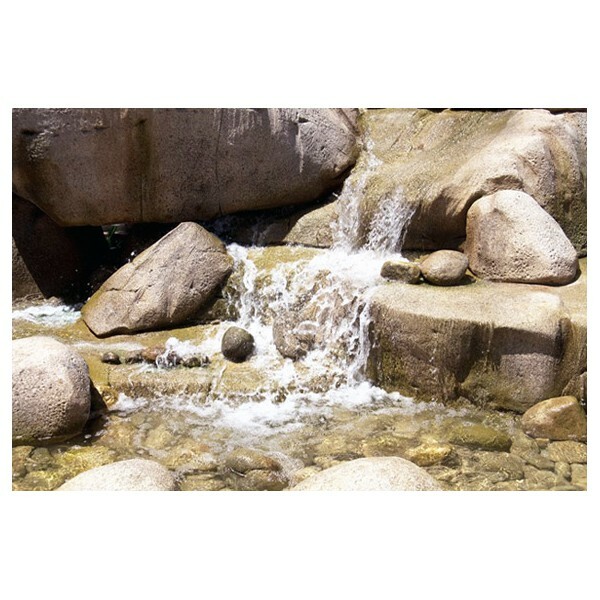 No matter who they are or wherever they’re from, the magical effects of falling water delight people of all ages and walks of life. 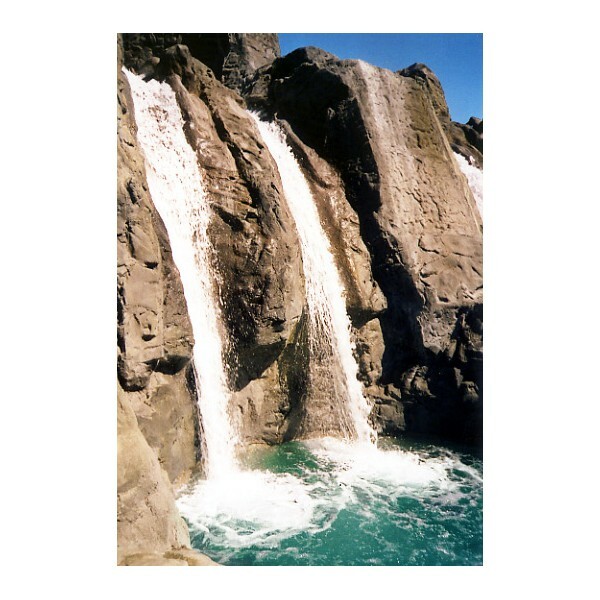 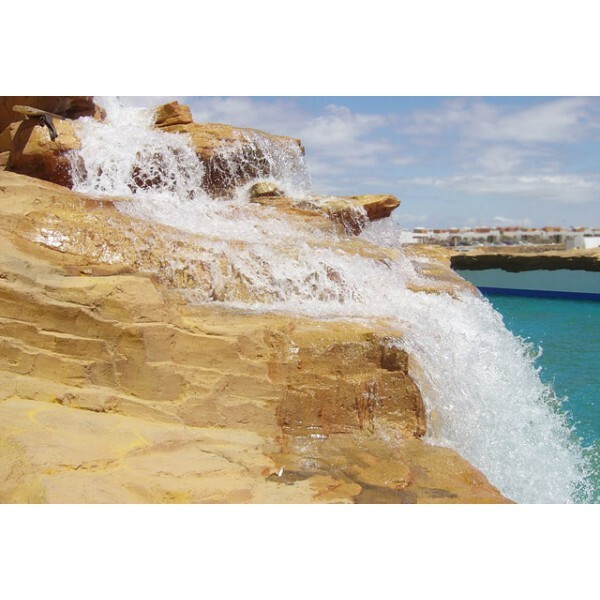 Waterfalls are a simple but highly effective way of enhancing existing or new pools and lazy rivers and we can create them in any size, shape or style. 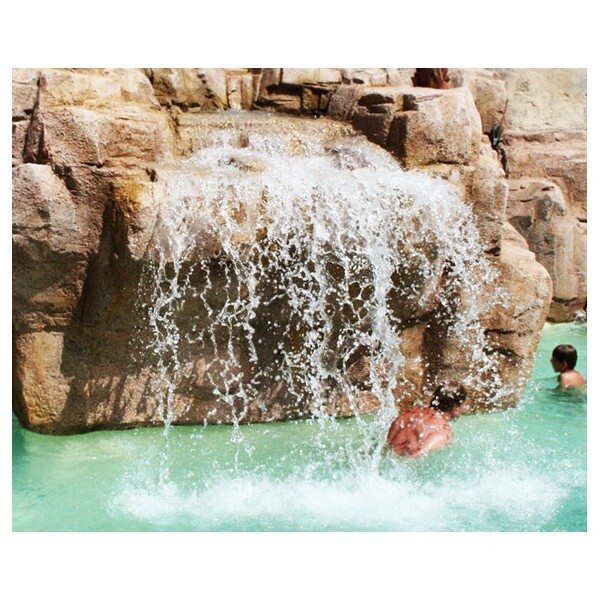 Gentle, crystalline cascades can be used to create wonderful worlds of luxurious relaxation, with visitors enjoying the soothing sound of their trickling water and refreshing spray. 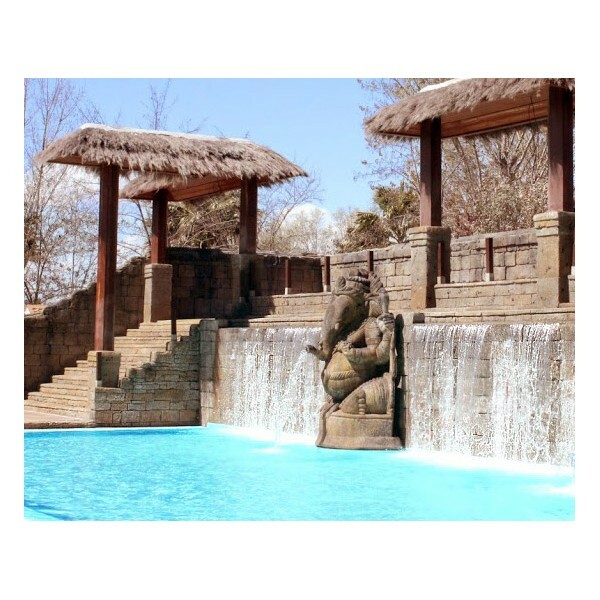 Alternatively, faster flowing waterfalls can form exciting backdrops to fun-filled adventure areas and lazy rivers, soaking and revitalizing guests as they pass by. 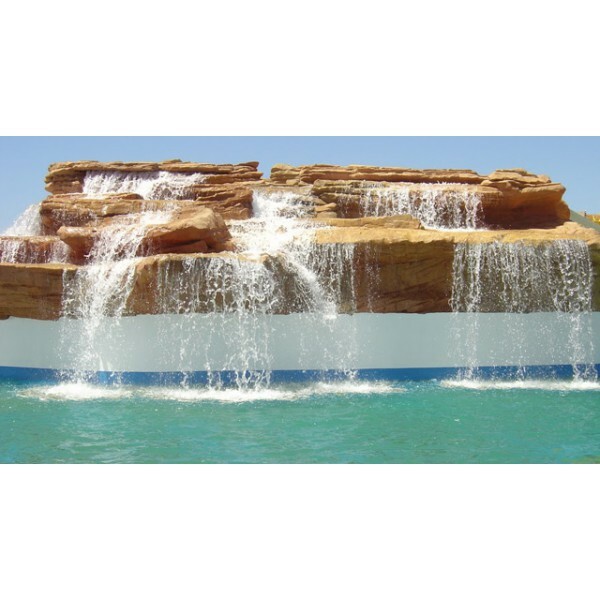 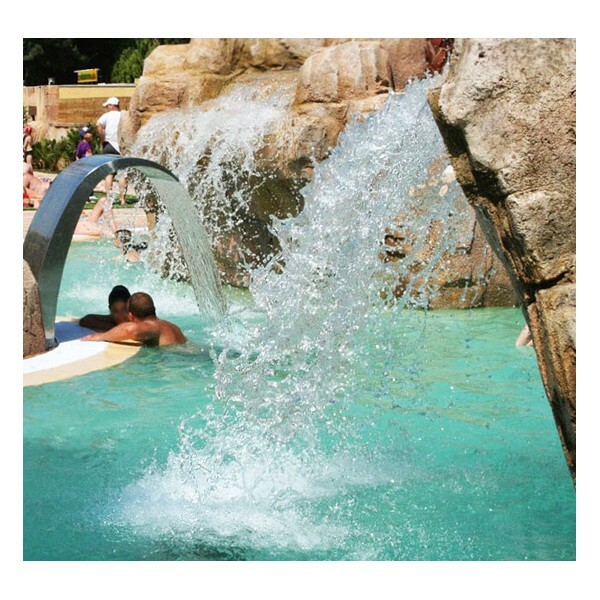 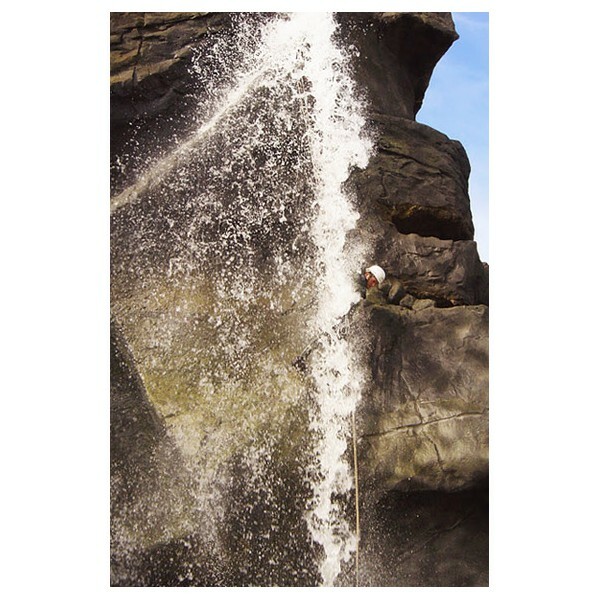 Whatever type of waterfall is required, we can design and produce stunning water features to best suit the needs of your waterpark or leisure project. 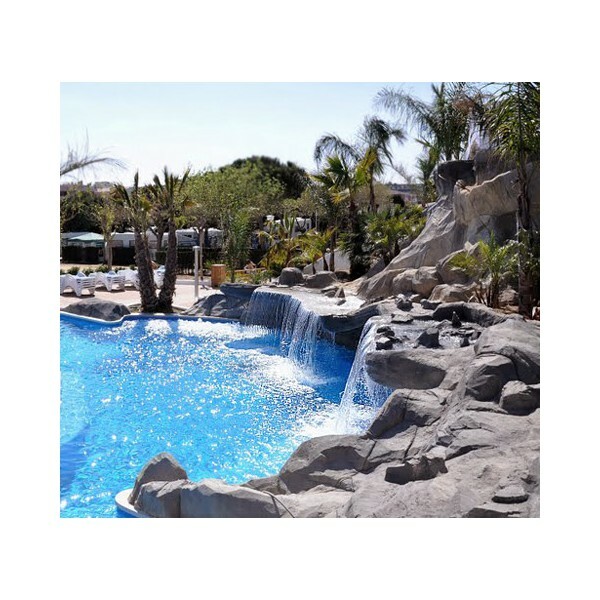 For further information and to request a quote, please contact us by clicking here.